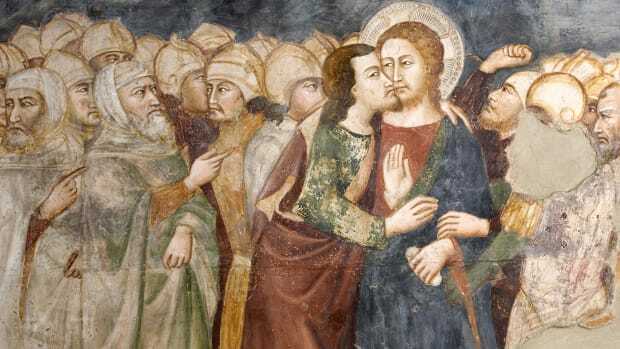 The latest analysis adds to a centuries-long debate over the shroud’s authenticity. 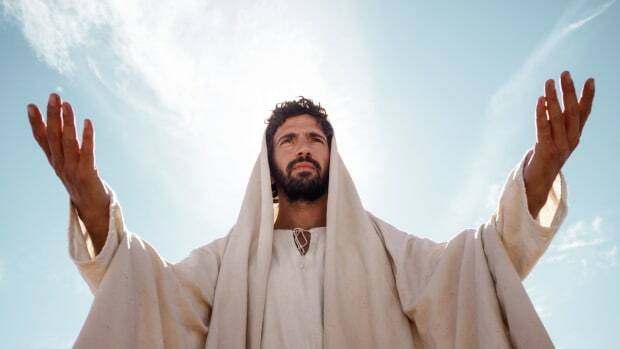 Over the past several centuries, many people have claimed to have found Jesus’ original burial cloth. One of the most famous candidates is the Shroud of Turin, so named because it has been housed in the Cathedral of St. John the Baptist in Turin, Italy, since 1578. However, new forensic research suggests the holy shroud might not be the real deal. The Shroud of Turin, a 14-foot linen cloth bearing an image of a crucified man, first surfaced in 1354. 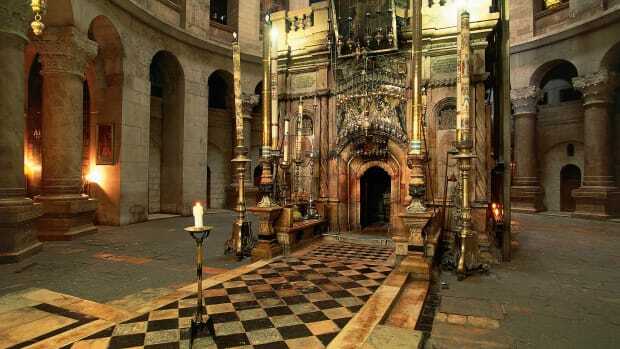 It’s not the only possible relic associated with Christ—others include a crown of thorns at the Notre-Dame Cathedral and Christ’s supposed foreskin, allegedly stolen from Calcata, Italy around 1983—but it’s produced one of the most heated debates. As recently as 2009, researchers discredited the Shroud of Turin by claiming they’d found Jesus’ “real” burial cloth. Now, researchers are using forensic techniques to argue the blood stains on the shroud couldn’t have come from Christ. 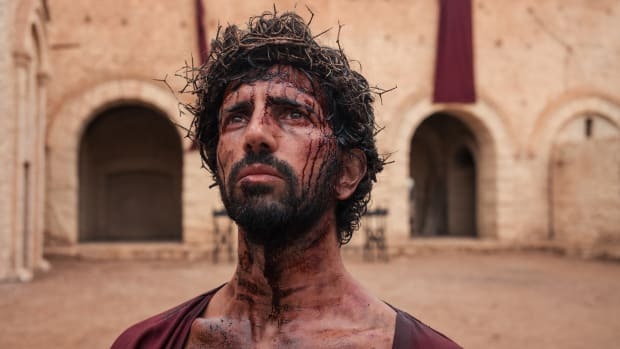 Forensic anthropologist Matteo Borrini and chemistry professor Luigi Garlaschelli used a live volunteer and a mannequin to study how blood from Jesus’ crucifixion and spear would have flowed onto his burial shroud. Using both human and synthetic blood, they were unable to find a single position in which the blood flowed onto experimental cloths to create the stain pattern on the Shroud of Turin. They published their findings in the Journal of Forensic Sciences on July 10, 2018. Previous studies have come down on both sides of the debate. 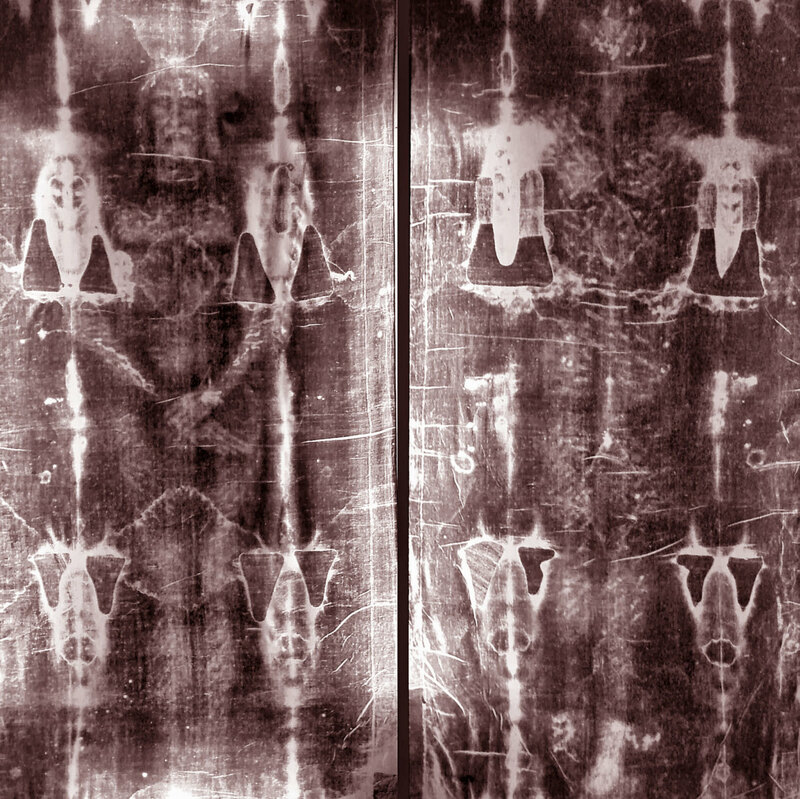 In 1988, scientists in Switzerland, England and the United States carbon-dated the Shroud of Turin and concluded that it originated in the Middle Ages between 1260 and 1390. 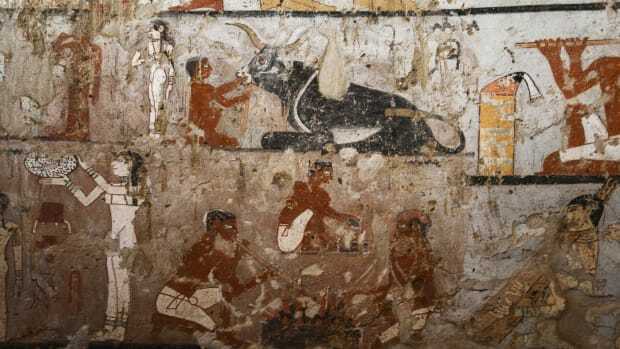 In 2013, scientists in Italy used infrared light and spectroscopy to date it between 280 B.C.E. and 220 C.E., a period covering Christ’s lifetime. Garlaschelli, a co-author of the recent forensic study who works at the University of Pavia in Italy, has also published research on the Shroud of Turin before. In 2009, he created a copy of the shroud to disprove claims that it “has some strange properties and characteristics that they say cannot be reproduced by human hands,” he told CNN at the time. 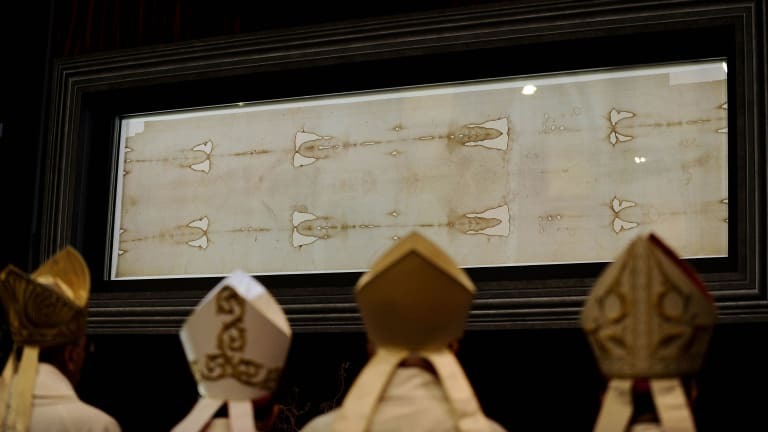 Borrini and Garlaschelli’s findings are unlikely to end the debate over the Shroud of Turin any time soon. 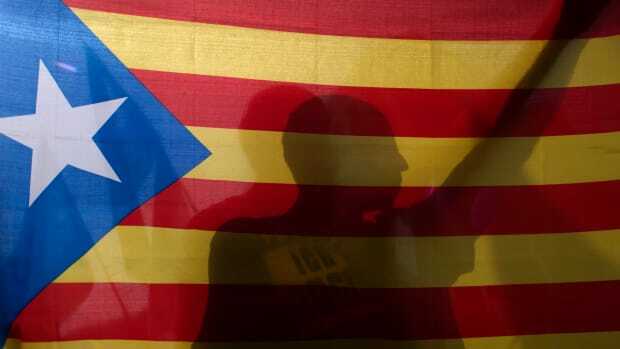 Victor Weedn, a forensic sciences professor at George Washington University in Washington, D.C., expresses skepticism about the paper’s conclusions. For what it’s worth, the Vatican usually calls the shroud an “icon” rather than a “relic.” This means the Vatican recognizes its symbolic importance without taking a stand on whether or not it’s historically authentic. Citing this, Borrini—a Roman Catholic—tells NBC News that he doesn’t see a conflict between his research and the Catholic church.